Flour for dusting rolling surface and rolling pin. 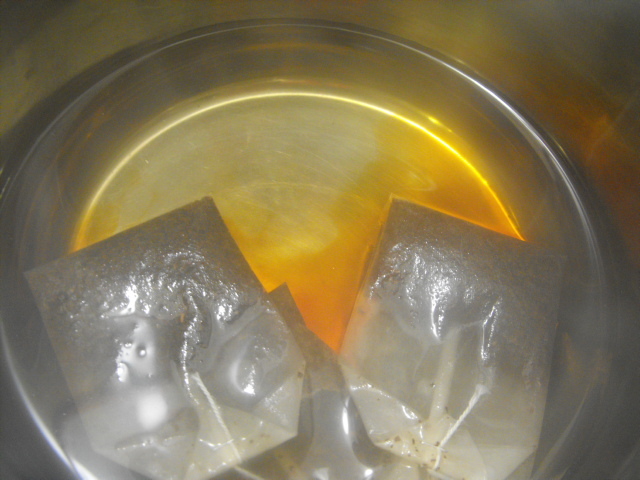 Brew tea bags in boiling water. Steep for 5 min. Remove tea bags and chill tea to ice cold. Add lemon juice. Sift together 4 c. flour, sugar, and salt. Cut in the butter until mixture resembles coarse meal. 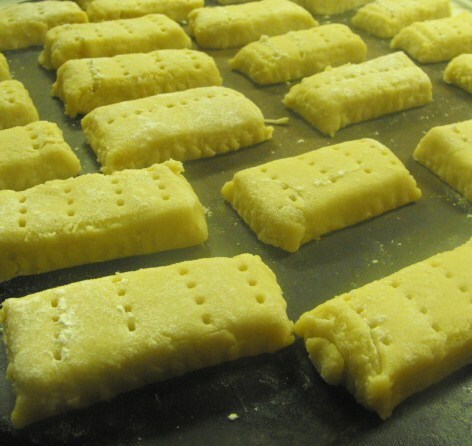 Work in the chilled tea and lemon until a dough is formed. 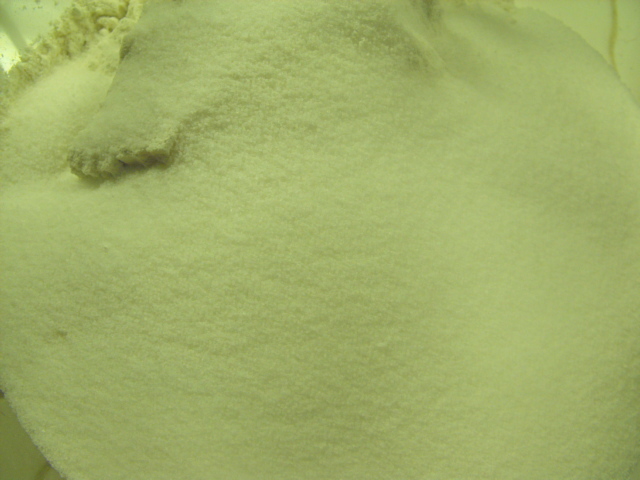 Transfer to a surface dusted with flour. Dust generously and roll to a 3/4″ thick rectangle. 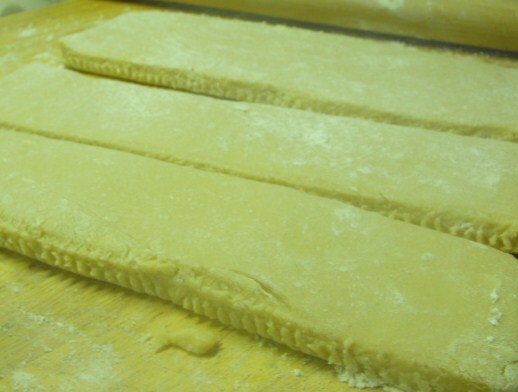 Trim edges of rectangle with fluted pastry cutter. Cut with cutter into vertical strips, then horizontally to make rectangular bars. Dust a fork with flour and prick each bar in rows. Place on ungreased baking sheet and bake for 20 min. 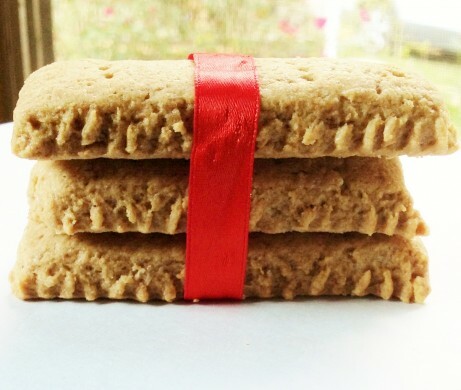 for soft shortbread, longer for harder shortbread.